I love indie games as much as the next guy and yes it&apos;s awesome Cave Story is heading to Switch for the people who didn&apos;t play it the first time but man wouldn&apos;t it be nice to scroll through Gonintendo one day and come across something like "Mass Effect: Andromeda confirmed for Switch" or "Resident Evil 7 confirmed for Switch" or "Red Dead Redemption 2 confirmed for Switch"
I love my Switch but I&apos;m done with Zelda and want another AAA experience to play on my Switch with. take it with a grain of salt. nintendoeverything didn&apos;t say a single word on where they got the info. They seem to be the first place to report it and everybody is using them as the source, so the original news article having no proof that they&apos;re not lying isn&apos;t very trustworthy. NintendoEverything is usually credible when it comes to these stuff. I don&apos;t think they are lying. Though you have to take into consideration that maybe NE asked Nicalis to have the game exclusively revealed on their site. Kinda like how Gonintendo was the first place to report on Xeodrifter a few years ago. I agree with everything you said; people need to take everything they read on the internet with a grain of salt. And yeah, I&apos;ve noticed that sometimes they don&apos;t provide sources for their news, which is unacceptable. I could at least accept NE saying they got exclusive news about it, but they didn&apos;t. at least Gonintendo made it clear that jools was on board with the exclusive xeodrifter coverage. Better preorder that physical copy! Well yeah but porting games like that take time. I don&apos;t think we&apos;ll ever get RDR 2 for the NS for ME:A they couldn&apos;t even fix what was wrong with it before it was released. like they even have the time to do a proper port and for RE7 Its coming and so is other RE. It just takes times. "Mass Effect Andromeda confirmed of Switch" Isn&apos;t exactly what I would consider a AAA announcement. And the rest of these games announced were so far in development for the other two that they haven&apos;t had time to start over on a new build for Switch, let alone hope to break even for the others. Give it 2 years, we might see ME3 again for 60 bucks, because that&apos;s probably what we&apos;re going to get. Eh.... $30? 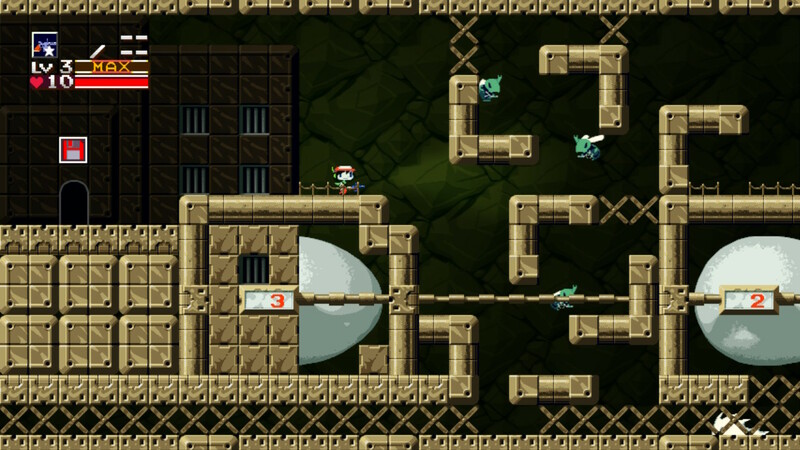 Fine, Nicalis... but only because I love Cave Story so much. Don&apos;t expect me to pay these prices for your other releases, though. Sweet. This is one of those games I&apos;d recommend everyone at least giving a go. And I&apos;m sure the free PC is still out there if you don&apos;t want to buy it for Switch. 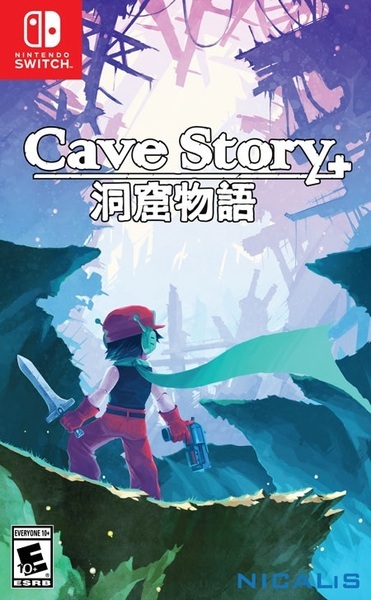 When are they going to bring out a new Cave Story? How many different reiterations of the same game do we need? Simple answers to your question. Cave Story has looked so cool yet has failed to grab me in my many attempts to play it. Maybe Switch is where I&apos;ll finally like it. Am I the only one who noticed the description saying "four unique endings"? Didn&apos;t the original only have three? Unless they&apos;re counting "beat the Core with the Mimiga Mask" as a separate ending. I&apos;m pretty sure they are. They&apos;ve been saying this since the Wiiware release. I love this game. It&apos;s one of my favorite indie games, but dang, guys. You really need to add some more stuff before you rerelease it again for DOUBLE the price. $30? I was going to get it on Switch too just so I could finish it. Pass. Of what? HD graphics of 8-bit assets? Are you serious? And without any beautiful backgrounds? What is this background? Is it supposed to be a cave? I&apos;ve seen better visuals in comic books. Heck, even "Hill Climb Racing" on Android has better graphics than that! Enough with this bullshots! Once an image is 720p it already qualifies for being HD. Full HD would be 1080p. No matter how it looks to you, if it&apos;s a (native non-scaled) resolution of 720p or higher, it&apos;s HD. The original game in its PC freeware incarnation was 320x240. On Wiiware, you had the option of playing a version using higher res assets and running at 640x480. 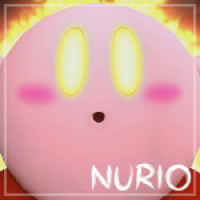 HD graphics in this instance can either mean the higher res of the Wiiware version or even higher res than before. In fact 720p would make sense, since it&apos;s a perfect multiple of the original resolution. If it includes the 3DS OST and the physical version has a lovely manual I&apos;m in. For a game that is something you can play it for free, why oh why would they want to play this game on a console hybrid? Even better, why is this game not making any attempt to offering something new. 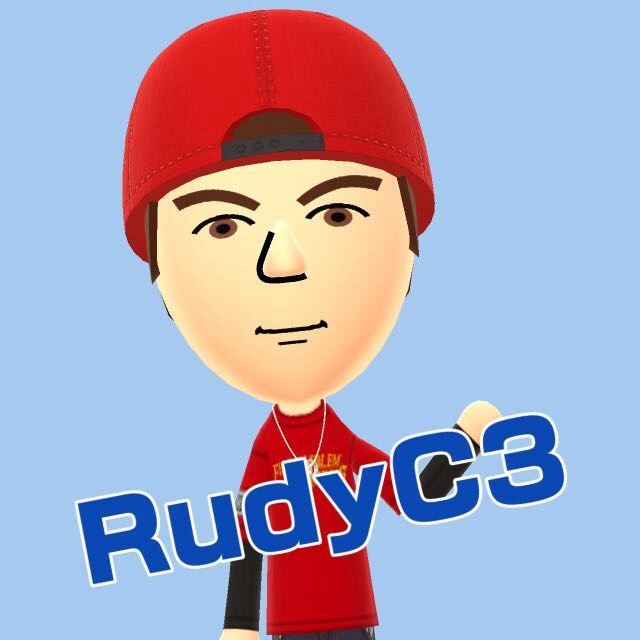 Even the 3DS version of it is lame. I love the original and its one of my personal favorites but this remake...its not really doing a whole lot and since many people already know of its freeware version, this one is just pointless to do.